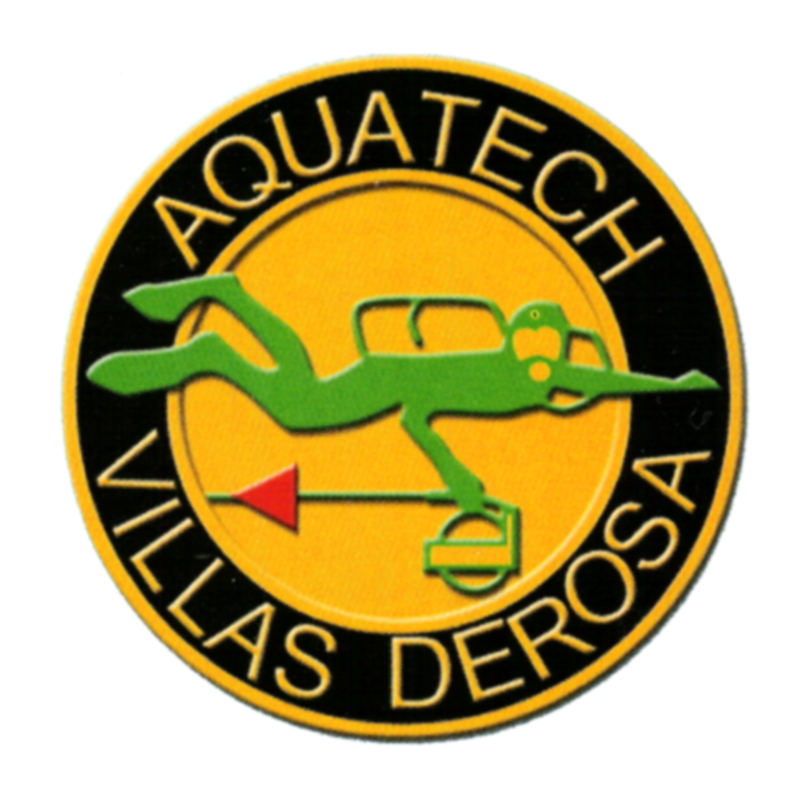 Villas DeRosa: A Small Family Owned Resort. 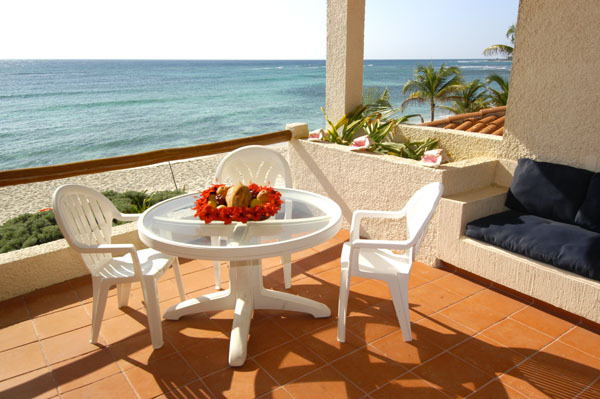 We will make your Akumal Vacation Rental Experience One to Remember! Please contact us if you need additional rooms. 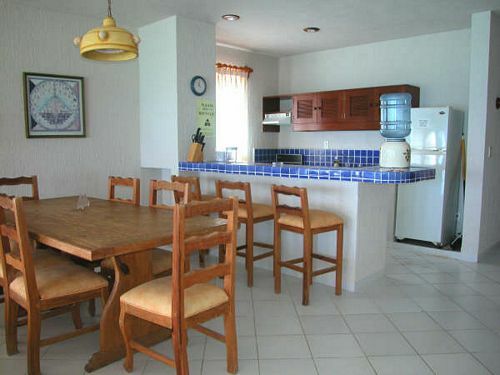 Villas DeRosa is located 65 miles south of the Cancun airport on the private bay of Aventuras Akumal. 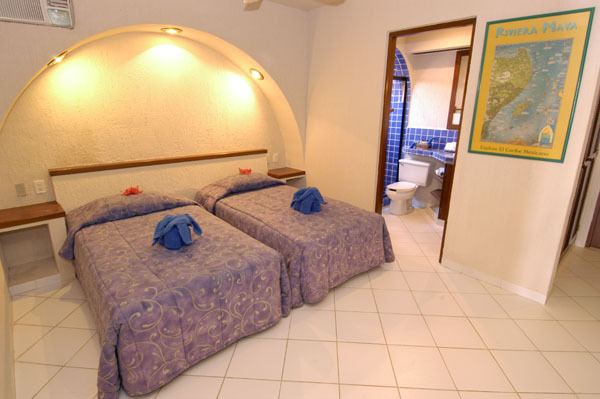 Villas DeRosa offers 1,2 & 3 bedroom beach front condos and hotel rooms facing the swimming pool with satellite TV, Cd players, purified water and daily maid services all included. 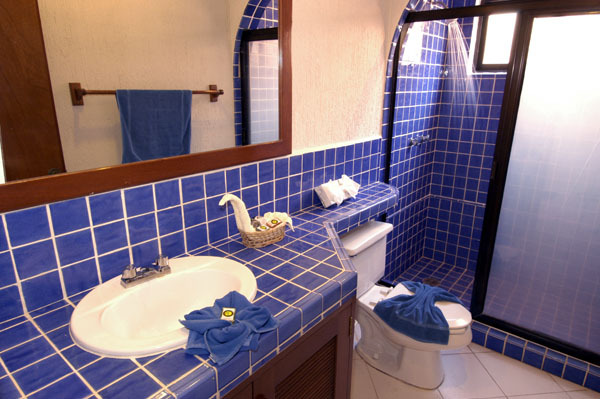 All bedrooms have private bathrooms, ceiling fans and AC. 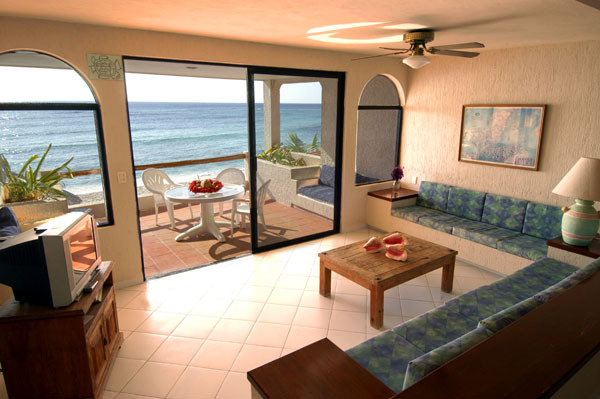 Each condo enjoys a privare balcony, spacious living area with dinning room and fully equipped kitchen. Local or international meals can be catered to your dinning room or enjoyed at our roof top bar or pool side cafe. 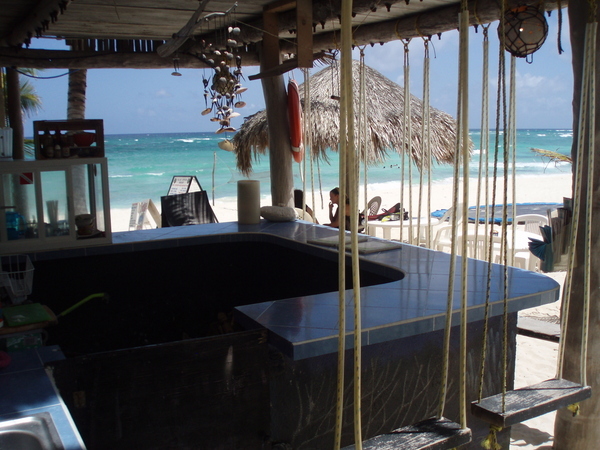 Our beach bar is conveniently open all day. 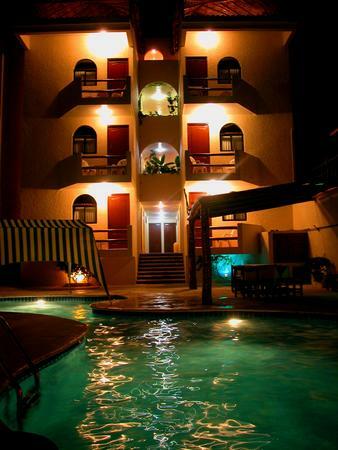 The swimming pool has both a shollow and a deep end for all guests to enjoy. 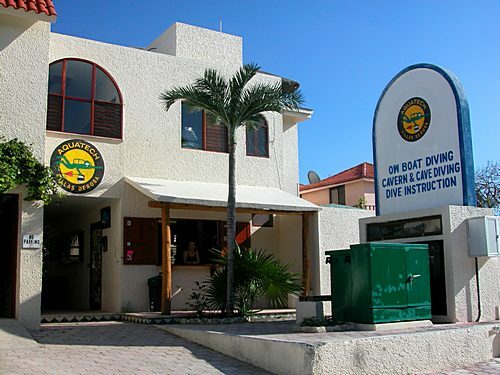 Aquatech, our on site PADI dive center, is available for reef diving, cenote diving and dive training. 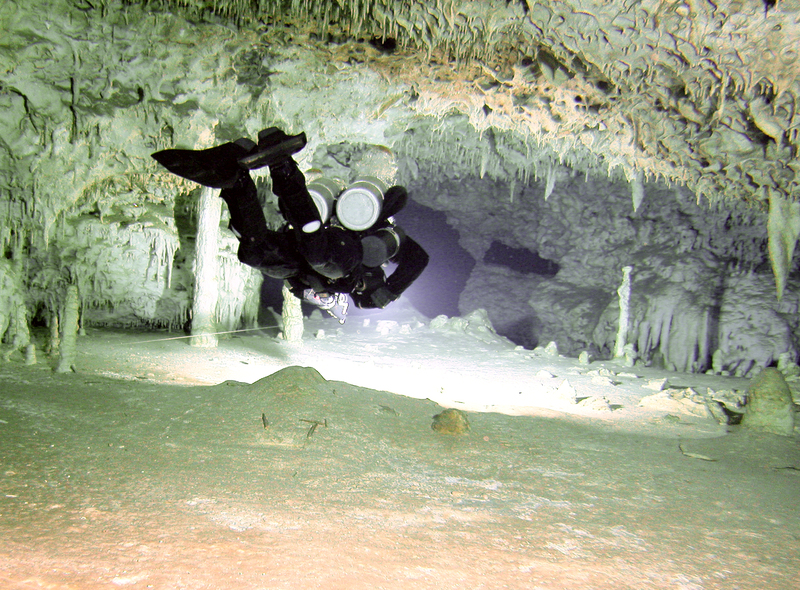 Aquatech is a pioneer in cave, cavern and cenote diving since 1984. 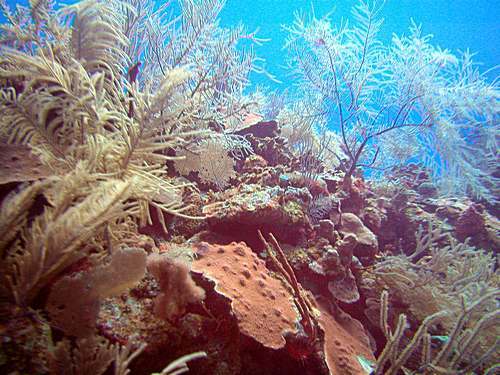 Snorkeling is excellent just steps from your condo and deep sea fishing, sea kayaks and snorkeling gear are all available. VillasDeRosa provides private airport transfers and a great service so you can enjoy your very own Caribbean Holiday..
Akumal is 70 miles south of Cancun and 12 miles north of Tulum. 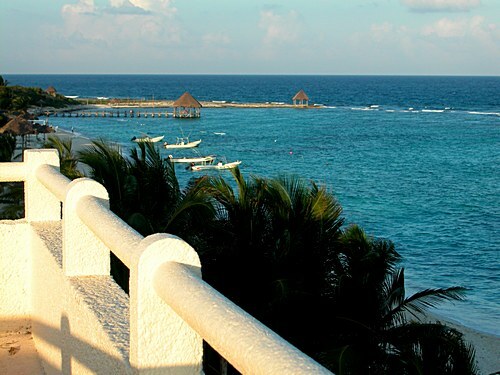 Playa Del Carmen is 25 miles to the north. 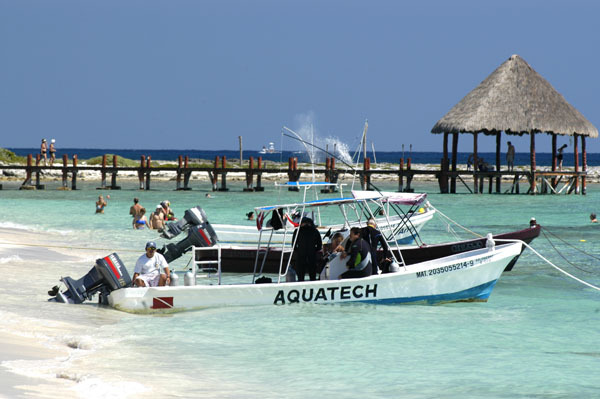 Xelha water park is 5 miles south and Xcaret theme park is about 20 miles north. 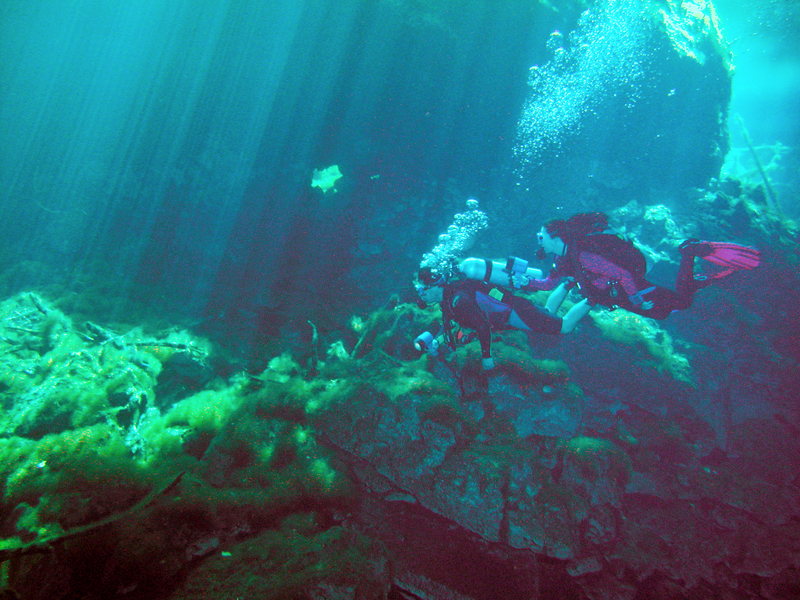 Dry caves, cenotes, ruins, great resturants, beach bars, deep sea fishing and scbua diving on both the reefs and in the cenots are all found nearby. 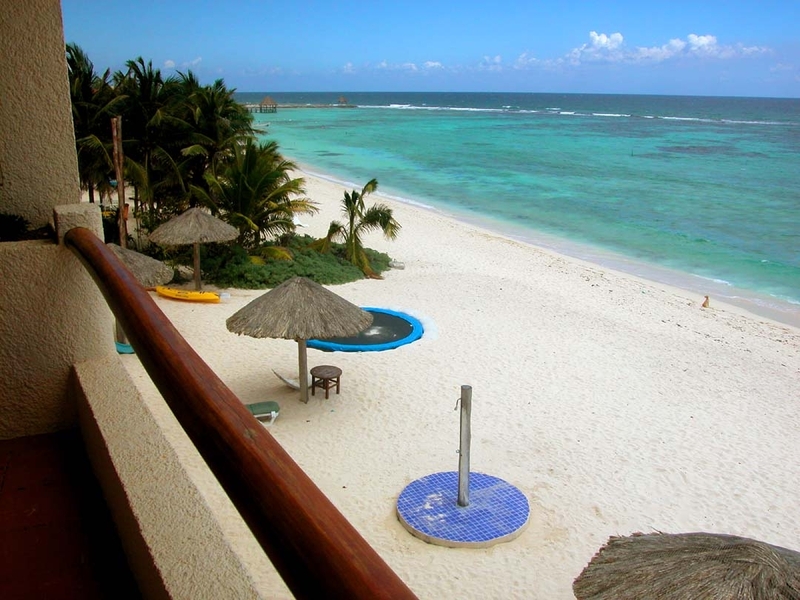 Aventuras Akumal is located on a beautiful tranquil beach with crystal clear waters and a wonderful Caribbean atmosphere. 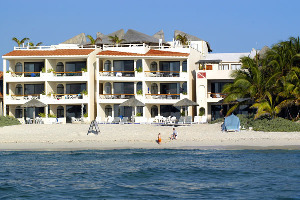 Swimming, snorkeling and scuba diving are only a few experiences to enjoy on this private beach. 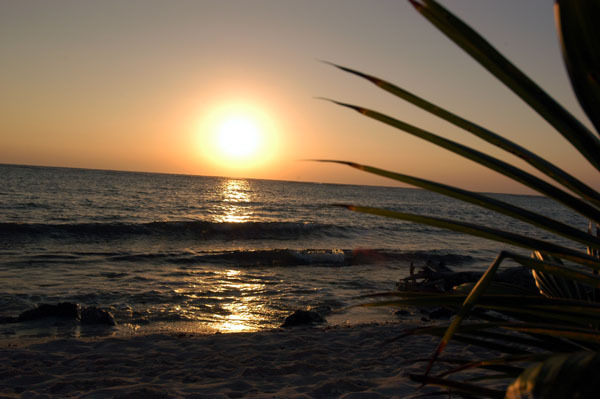 Turtle nesting season starts in March and continues throught the summer. 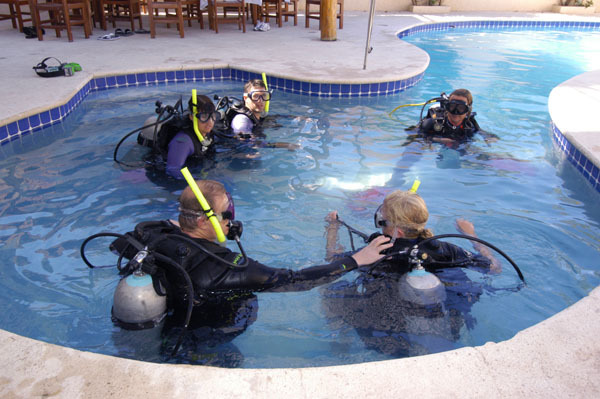 With the assitance of our biologist, you can enjoy this experience up close and personal. 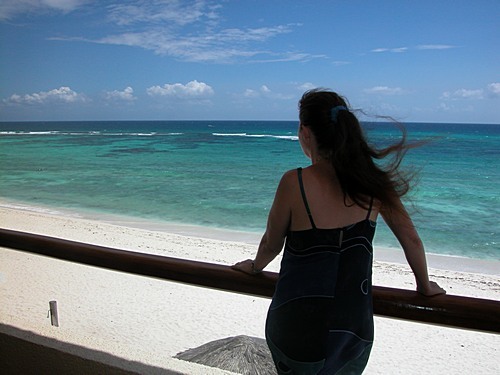 Aventuras Akumal is one of the largest Turtle nesting beaches on the Rivera Maya. Deep Sea fishing is available all year with the big game fish starting to run in March.